Don't you sometimes wish you had your own bus? Now you can! 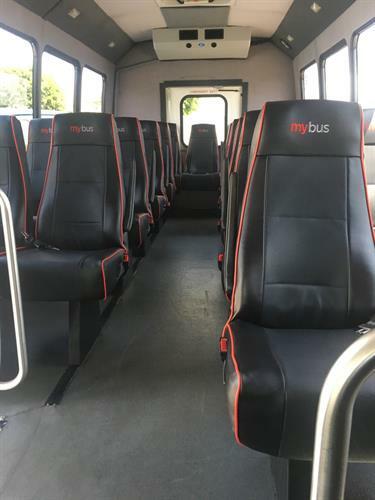 MyBus provides quality transportation in a reliable, safe, and economical way. MyBus can take you anywhere you want to go for groups of any size in Southern California... all at the best rates around. Doing business in the Los Angeles metropolitan area takes strategic planning for success. 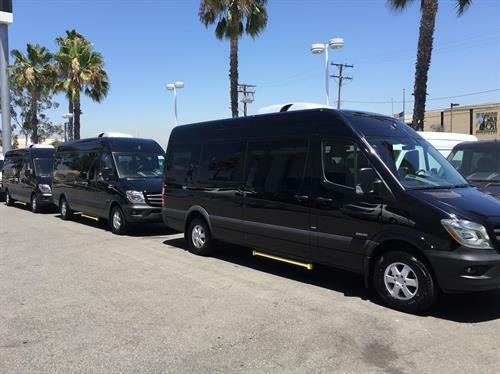 MyBus is a brilliant option for group transportation in the Los Angeles and surrounding areas. Having professional drivers, MyBus can get your corporate team to the destination on time. From corporate outings, company parties to site inspections, MyBus has an economical group transportation solution.